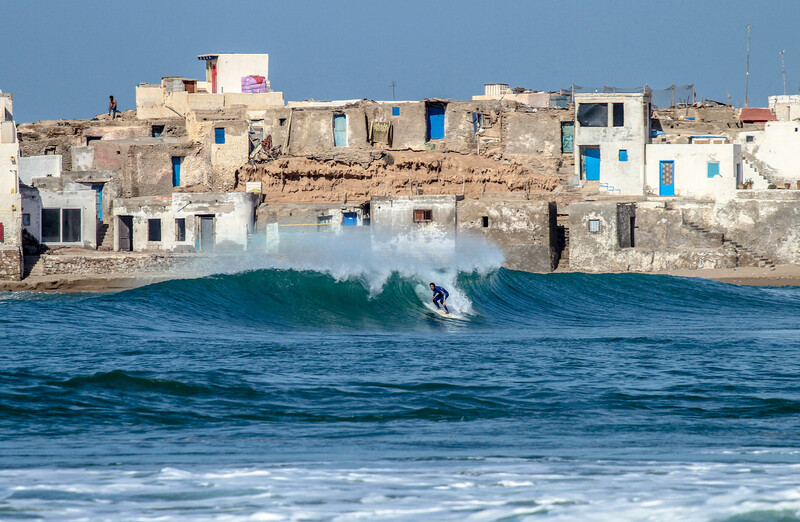 Private surflessons in Morocco Get exclusive private surflessons on the Moroccan coastline! 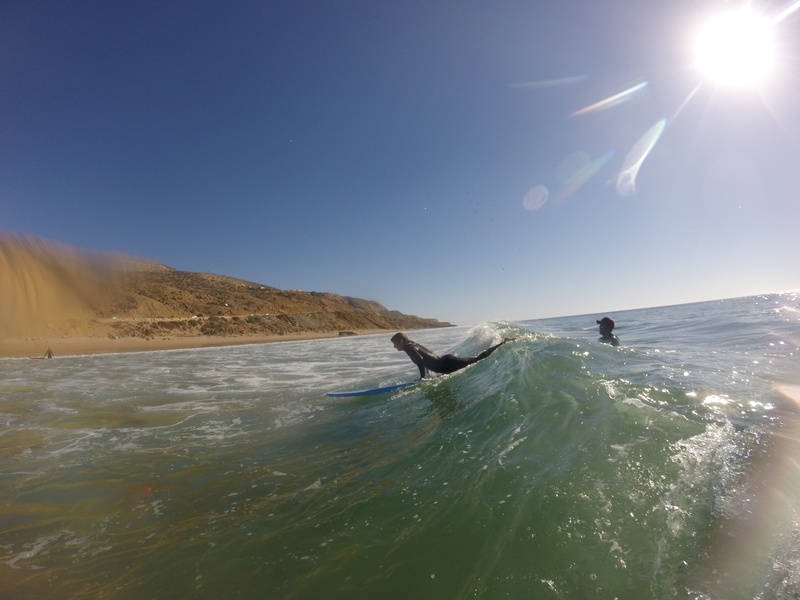 We make one-on-one coaching for surfers all levels and ages. 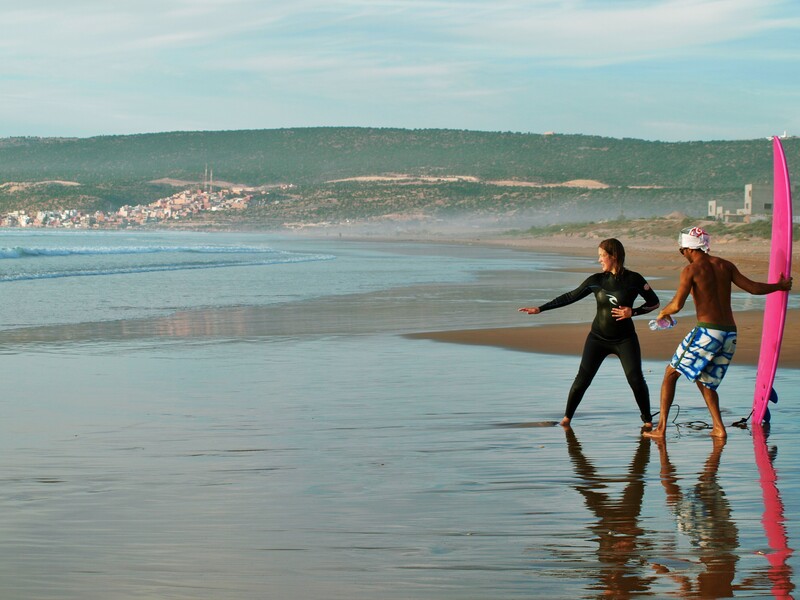 Get exclusive private surflessons on the Moroccan coastline! We make one-on-one coaching for surfers all levels and ages. Do you want to start with surfing or do you want to bring your surf to the next level? 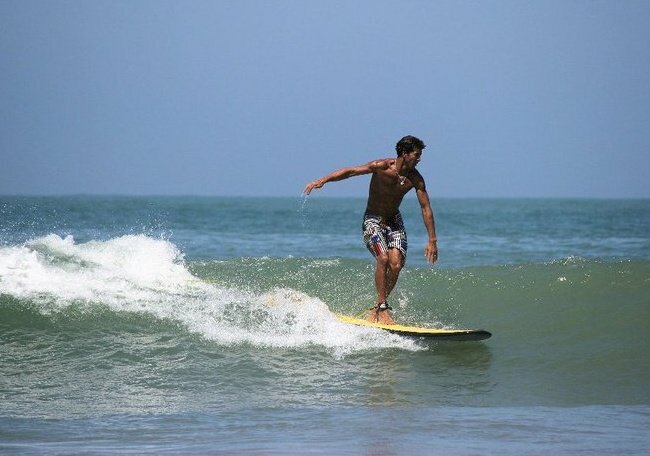 With private surflessons you learn surfing in the most effective way possible! The focus on the private surflessons are on your personal improvement. The surfinstructor will be with you all the time, to give you individual feedback. So it doesn’t matter if you’ve ever touched the water or if you are an intermediate surfer. 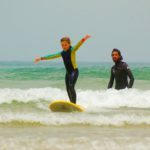 Private Surf Lessons are a sensational option for those that enjoy and prefer having a dedicated instructor to themselves or who would like to work on their surfing without the pressure of others in the group and having their own personal instructor. 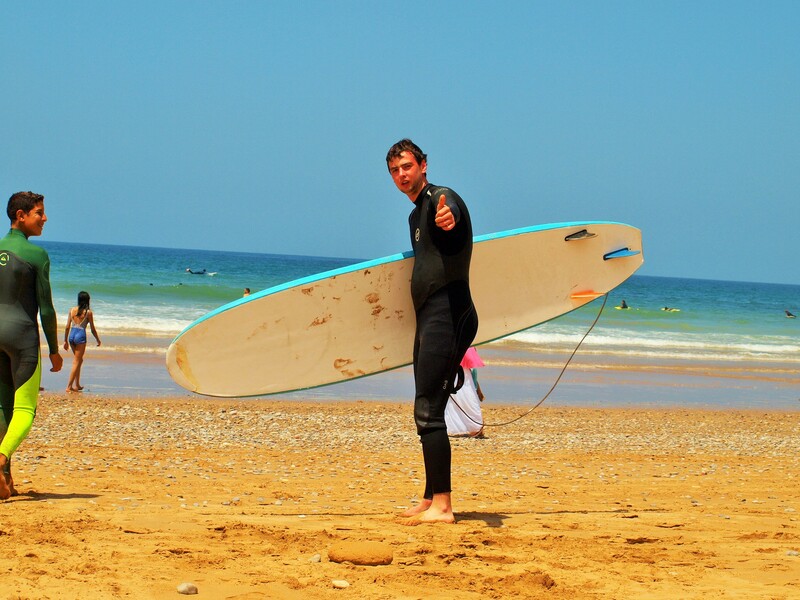 Our local professional surfinstructors are there to learn surfing in a fast and easy way. 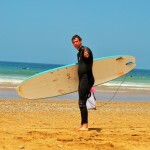 All the instructors at surfschool Surf Paradise Morocco are ISA qualified. The passion for surfing and the area will effect you for sure, and in no time you will find yourself stoked with the ocean! How does a day look like? The intensive private surf lessons last 2 hours. the structure of the lesson depends on what you would like to work on and achieve in the lesson. The surf instructor will pick you up from your hotel or residence. Then you drive together to one of the suitable surfspots in the area. 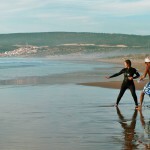 Depending on your level you will immediately enter the water or first practice on the beach. The private surflessons always ending with a last feedback session, including video/ photo feedback. For your kids private lessons are often the better solution. In the regular course the instructor can´t be all the time with your kid. 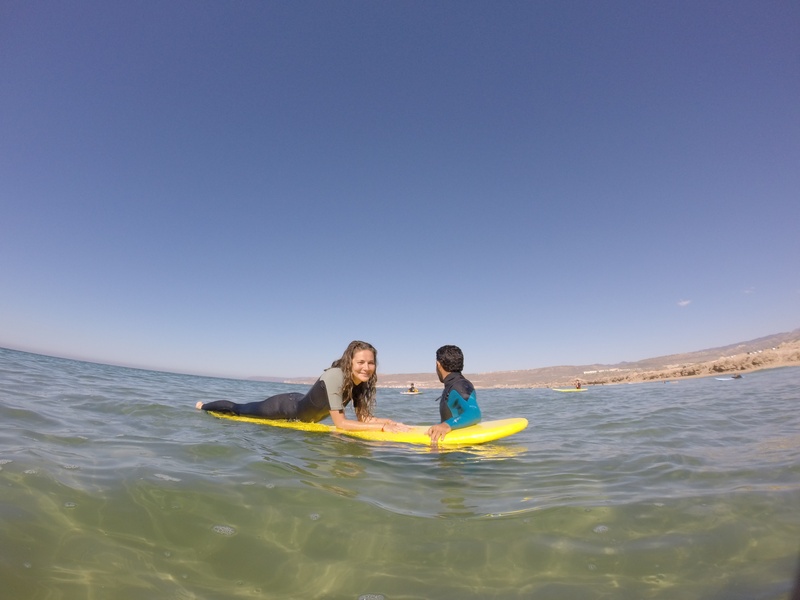 All of our surf guides have wide experience of teaching children. 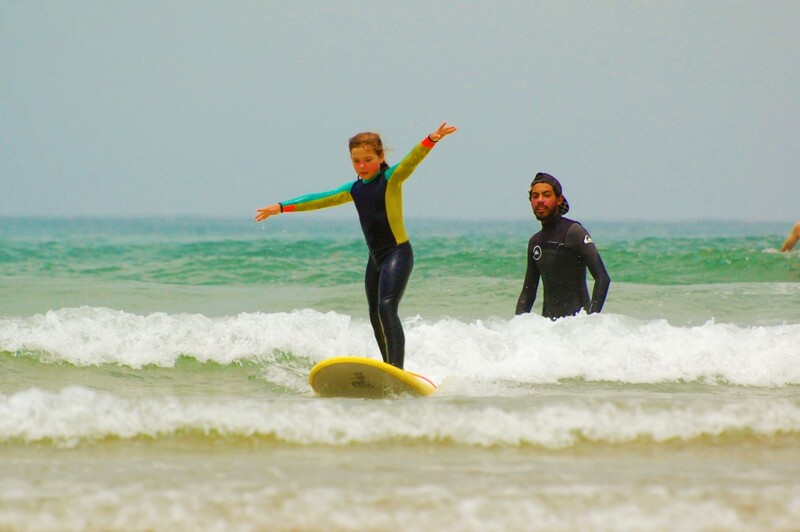 If your child aged over 6 and he is able to swim we’re happy to teach him to surf! 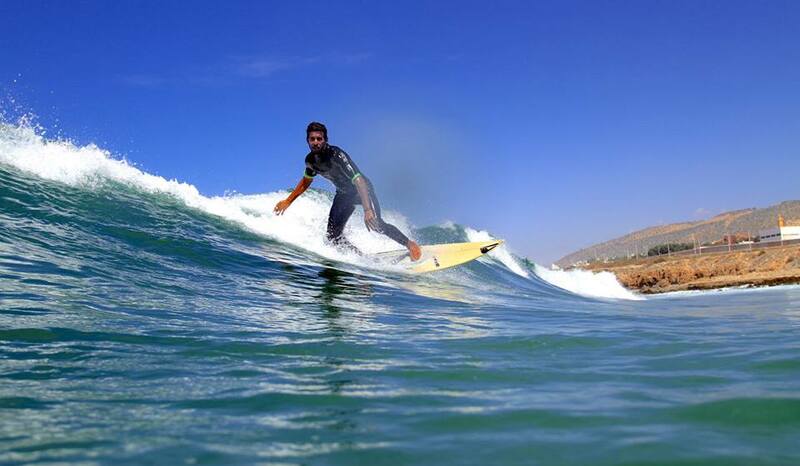 Surfing on the best surfspots of the day, every day another surfspot! exclusively for the protection of the participant (due to high medical, S.O.S. or transportation costs). Inform yourself with your insurance company. It is your responsibility to obtain adequate travel insurance before your trip. 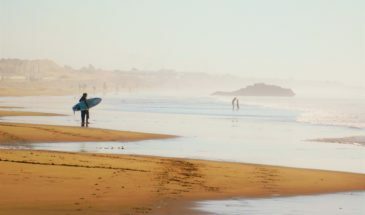 Most of the travel Insurance don’t cover any damage on surfboards, fins or wetsuits. 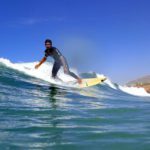 Surf Paradise Morocco is offering a Surf Insurance that covers any damage or loss to our equipment (surf boards & leashes) while surfing. 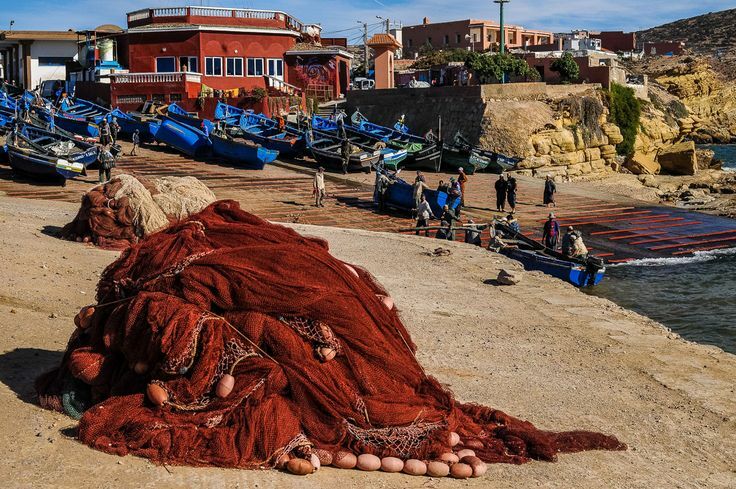 Surf Paradise Morocco accepts no responsibility for loss, theft, damage or injury to persons or property during their stay. I can’t swim, can I still surf? When is the surfing the best? Peak surf season: Dec – Feb Off peak season: June – Sep. All the year trough the swell is working somewhere here in the area of Tamraght. You want to see or surf the big waves you see on the movies online? Then you definitly have to visit us during wintertime. But you will always get a great surf and we’re open throughout the year.